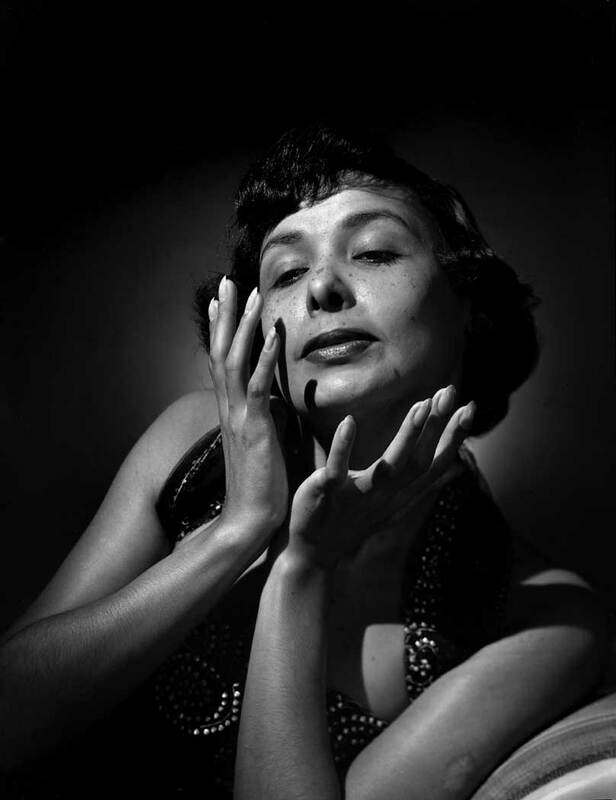 “This month the world lost one of it’s legendary talents, the great Lena Horne. Ms. Horne was the very first celebrity Herman Leonard photographed in 1948, as a young photographer with a love for jazz and fresh from an apprenticeship with master photographer Yousuf Karsh. This image, taken 63 years ago in his first New York studio on Sullivan Street, remains one of Herman’s all time favorite photographs and an iconic image of a young freckle faced Ms. Horne.” – Geraldine Baum, Herman Leonard Photography, LLC.